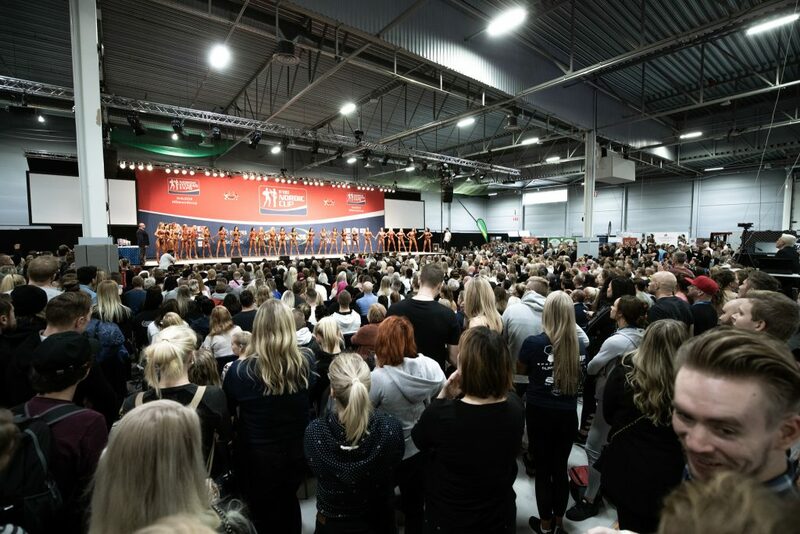 Welcome to 2019 IFBB Nordic Cup and Jan Tana Classic! IFBB Nordic Cup & Jan Tana Classic is the IFBB Elite Pro qualifier and IFBB World Ranking qualifier. The overall winners will receive the IFBB Elite Pro Card. IFBB Nordic Cup was one of the IFBB World Ranking circuit highlights in 2018 and this year it’s going to be more excited with more competitors participating than ever before! The event includes categories in bikini fitness, body fitness, wellness fitness, men’s physique, classic physique and bodybuilding. In the past years IFBB Nordic Cup has been very popular with full seats of people watching on both days and in 2019 there will be MORE competitors as IFBB Nordic Cup & Jan Tana Classic is the only European Elite Ranking and Pro Qualifier held at that weekend! 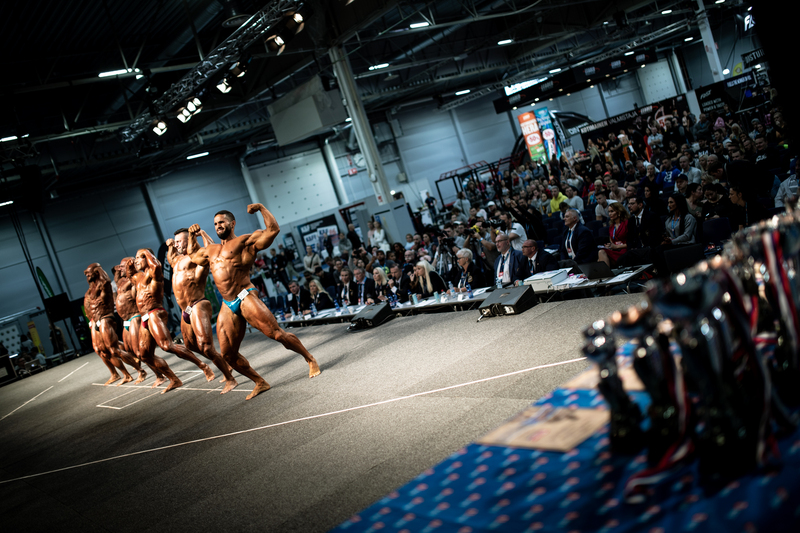 IFBB Nordic Cup & Jan Tana Classic will be held at Nordic Fitness Expo. One-day-ticket price is 15 € and it allows you to see the program of Nordic Cup & Jan Tana Classic stage. Sanctioned by the International Federation of Fitness and Bodybuilding co-operated with Finnish Fitness Sports Association (affiliated by the IFBB). Competition tickets sold at TicketMaster.